Perfect location to build your dream home on this 4.86 acre lot! Frontage on both Fitchburg Rd and Laurel Ln. This parcel has it all; minutes to Mount Wachusett ski area, Leominster State Forest with hiking/riding trails, beach with swimming and picnic areas, Commuter Rail is only a five minute drive away, as is Rt 2. Stunning fall colors and seasonal view of Paradise Pond from buildable high point of property. 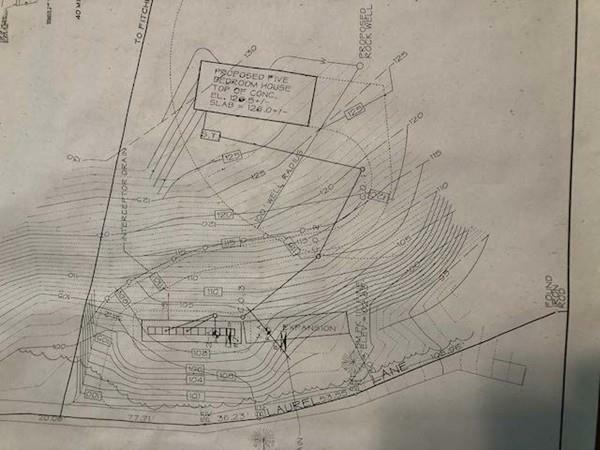 Older perc test on hand as well as engineering drawing of buildable location and five-bedroom septic system location. Bring your creativity and vision to a property that screams Location, Location, Location! Listing courtesy of Kenneth Norris of Keller Williams Realty North Central. Disclosures Buyer And Buyer's Agent To Do All Due Diligence To Ensure Desired Use Of Land. Listing provided courtesy of Kenneth Norris of Keller Williams Realty North Central.